I Heart Vinyl Sale is back! Shop now through May 11th for up to 40% off select vinyl titles + 10% off vinyl related merch! This includes 12 inches, box sets AND singles! All orders come with a 45 adapter PLUS orders over $40 will receive a FREE tote bag. Titles from Robyn Hitchcock, Chuck Prophet, Dave Alvin + MORE! Browse the store now to score these limited time deals!! 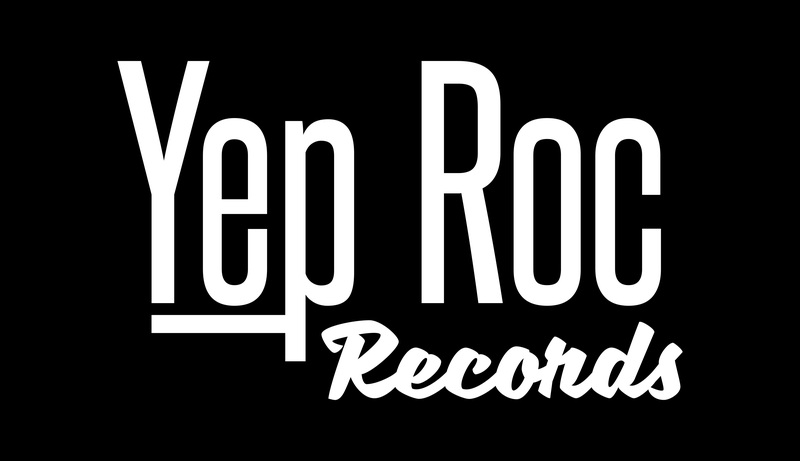 Shop the Yep Roc Poster Sale! Ends 5/23! 30% off CDs, LPs + Box Sets during our Americana Sale! Shop 25% off Yep Roc Holiday Sale! Now through 11/19! FREE SHIPPING! Now through 4/13!